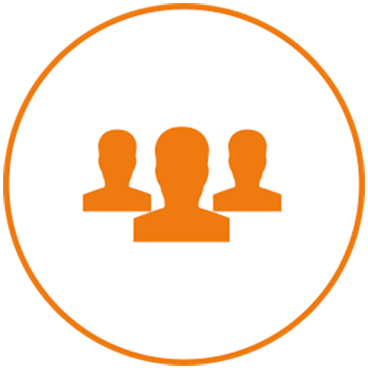 We exist to protect you, your people and your assets, allowing your organisation to grow and prosper. 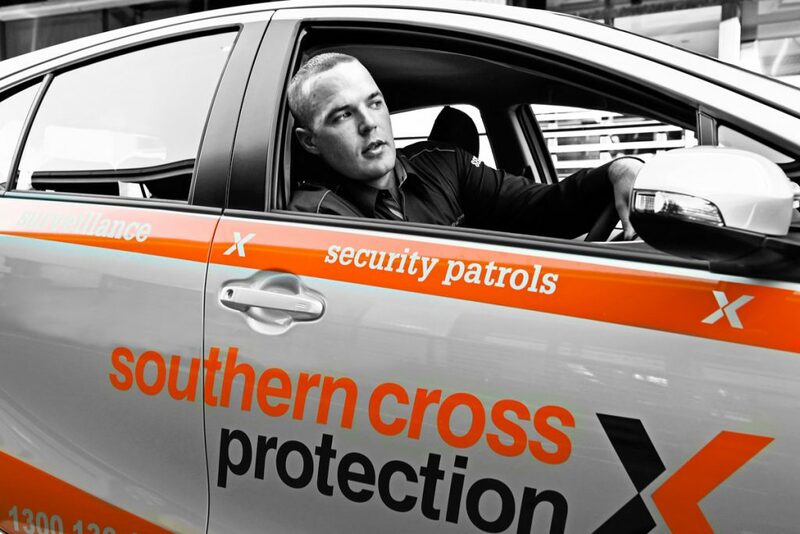 Southern Cross Protection Gladstone is part of Southern Cross Protection, a national full-service security company with over 90 years’ experience. 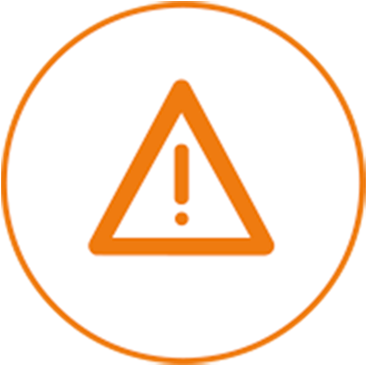 Tailored risk mitigation and security strategies to identify and address security threats relevant to your organisation. 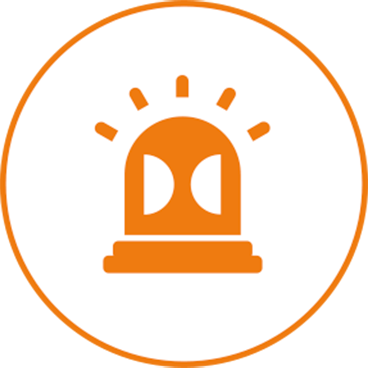 Over 16,000 security patrols each night, providing invaluable protection to businesses and communities nationwide. Our qualified, licensed, and diligent security guards are available 24/7 for a wide variety of roles, locations and events. 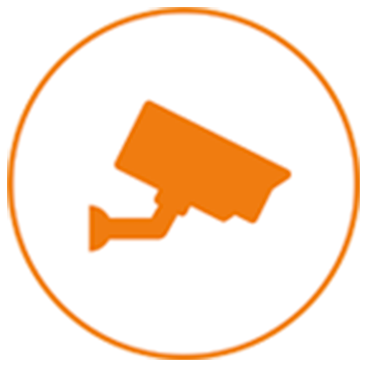 Our 24 hour, 365 day alarm monitoring and rapid response times deliver genuine asset protection for your business. Solve your business’ retail crime, theft and shrinkage problems with our trusted, tailored loss prevention solutions. 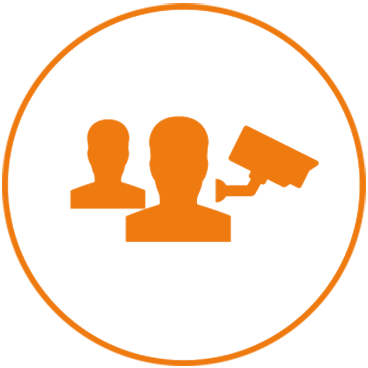 Improve employee safety and operational effectiveness with customised, intelligent electronic security strategies. 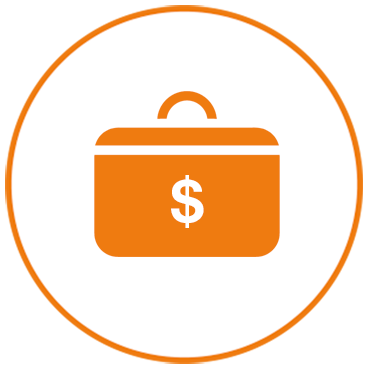 Secure and insured cash collection and transport services to reduce your exposure to robberies and vulnerabilities. 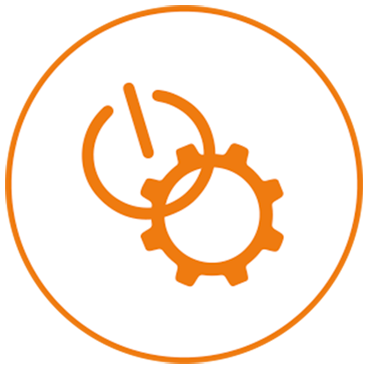 Build enterprise resilience with an integrated cyber and physical security plan customised to your business needs. The Southern Cross Protection Gladstone Branch serves a loyal base of satisfied clients with extensive industry experience and a comprehensive suite of security services to meet your specific business needs. Our team is passionate, adaptable, highly trained and rigorously selected for their integrity. This means you can rely on us to provide you the protection you deserve. 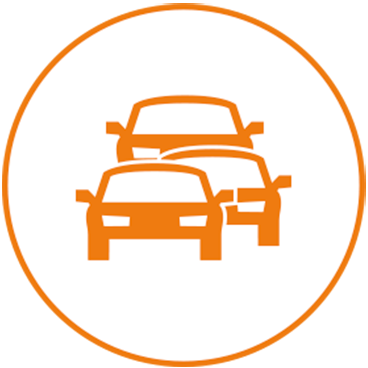 We service the Gladstone region including the surrounding suburbs. Need a dependable solution for protection and safety? Call Southern Cross Protection Gladstone today on 1300 136 102 or contact us online for a free quote or consultation. We would be happy to discuss your requirements and the services most suitable to your industry or needs. 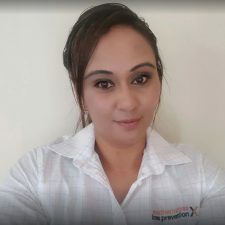 Emily Tutaki is an Account Manager for South East Queensland, and has worked with several of the national providers within the security industry for over 10 years. Emily brings to the team a wealth of knowledge and experience with a high-level focus on customer service satisfaction. Emily is accustomed to multi-tasking, works well under pressure, and has a strong drive for excellence. Out of work, Emily participates in sporting activities such as indoor netball and touch football. Emily is also very dedicated to her children who also participate in inter-school and local sporting teams. Emily has a strong commitment to providing the best customer service to all clients. © 2017 Southern Cross Protection Pty. Ltd.